The process starts when teachers engage three-year-old children to draw something they would like learn about when they read. Once we receive the child’s picture letter, we match them with a volunteer to respond to the child’s request. After the children receive their books from their Literacy Buddies, teachers read them aloud to all children and help them to understand the correspondence that has occurred. When the books are sent home with the children parents are provided with information about how to talk with their children about books and how they can promote early literacy skills. 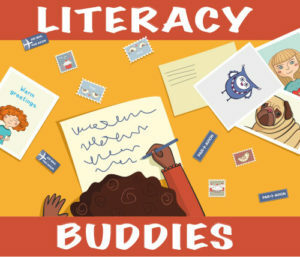 The Literacy Buddy Project provides parents an authentic way to become partners in their children’s learning. This process occurs three times with the school year. This program is for those volunteers who would like to commit to reading to young children at an assigned early learning program in Sarasota County. Volunteers then work with the childcare director to set up a consistent schedule, age group and if they prefer to read to child in small or large groups. Book topics are decided by the school and can match the classroom theme or teacher requests. Readers can also assist the teacher in other opportunities including help the teacher to prepare pictures for Literacy Buddies. 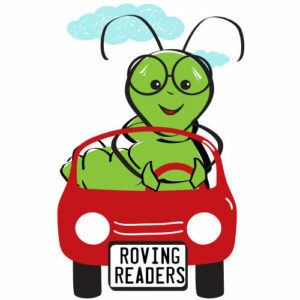 Roving Readers are required to attend an orientation and be background screened before their first visit. 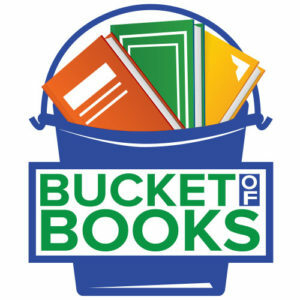 This program allows local businesses to become host sites for Buckets of Books. 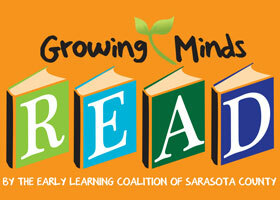 The Early Learning Coalition of Sarasota provides the books free-of-charge to local businesses so that they can easily play a role in helping to support early literacy efforts in our community. This goal of this program is to ensure not only that children are reading, but that they’re truly engaging with the written word. Through this program, the Early Learning Coalition is able to reach children in under-performing schools by sending boxes of books directly to teachers. Each box comes with a lesson plan to ensure that students understand the material they read in class. Each student also gets a copy of the book once they’ve finished with it in the classroom. Early Learning Coalition of Sarasota County’s website.